Young Alexander glimpses the supernatural before the scattered branches of his family gather at his grandmother’s house for a traditional Christmas party. Alexander’s family is torn apart by the death of his father and his mother’s subsequent marriage to the icy priest Vergérus. 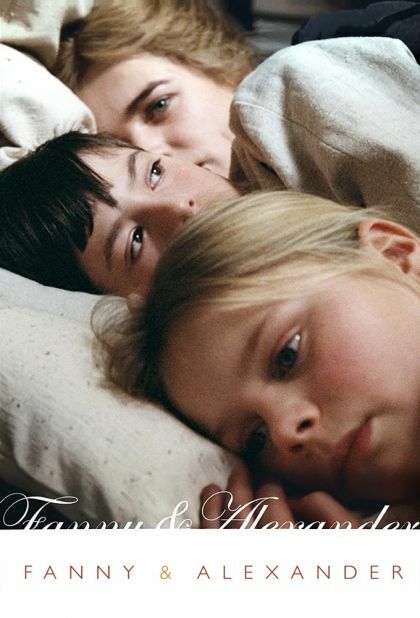 Fanny and Alexander continue to suffer at the hands of their cruel stepfather while a series of ghosts pay visits to the living. Isak plots to rescue Fanny and Alexander from their stepfather.